Solano Mortgage has a proven track record of doing what we do best: getting results. With turnaround times in as little as two weeks and customized loan products to fit almost every need, we have helped countless homeowners obtain the funding they need for their homes. As a company, we embrace the concept of ownership with enthusiasm and optimism for the future of housing in America. As individuals, every employee at Solano Mortgage takes personal ownership in the process of originating home loans that will make your dream of ownership a reality.Our vision to set the industry standard for delivering home ownership in America. Our top priority is to help you make an informed decision by presenting all available options. We offer exceptional customer service, superior loan processing times, competitive mortgage rates, extensive mortgage product offerings, and an unwavering commitment to get you to the finish line. We are known for our high-quality standards, strong loan performance, efficiency, and our fast transactions. Jim Porter, Branch Manager and Founder of Solano Mortgage has over thirty-five years of experience in the mortgage industry. 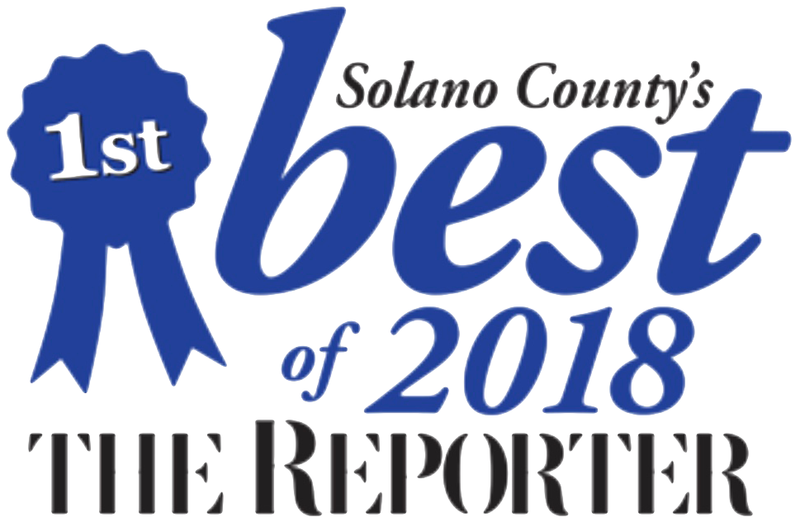 Solano Mortgage has been Voted Best Mortgage Company since 2006 by our community in the Vacaville Reporter. Solano Mortgage is a Division of American Pacific Mortgage Corporation NMLS #1850 is licensed by the Department of Business Oversight under the CRMLA/ Equal Housing Opportunity. APM was voted Best Military Lender by National Mortgage Professional Magazine ! 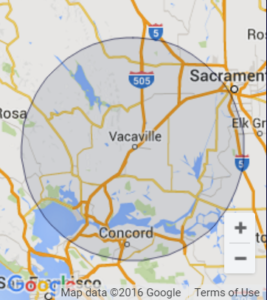 Contact Solano Mortgage to learn more about us! Solano Mortgage is a Division of American Pacific Mortgage Corporation NMLS#1850 licensed by the Department of Business Oversight under the CRMLA / Equal Housing Opportunity Act.